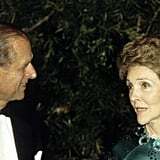 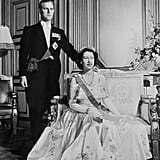 Before Princess Elizabeth became Queen Elizabeth, she married the handsome foreign Prince Philip from Greece, who also happens to be her third cousin. 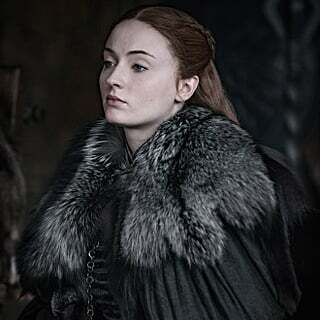 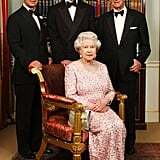 According to Sally Bedell Smith's biography titled Elizabeth the Queen, Philip came from a tumultuous background despite his lineage. 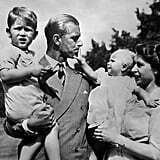 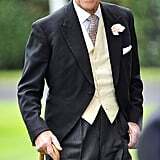 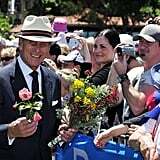 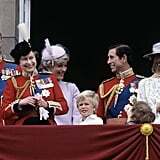 Born in 1921 on the island of Corfu, he moved to Paris at age 1 with his parents, Alice Marie and Prince Andrew of Greece. 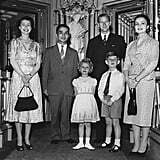 By age 8, he'd headed to England for boarding school. 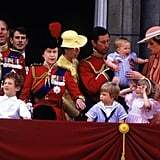 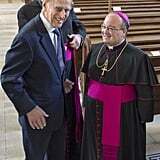 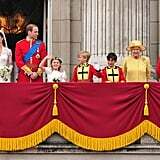 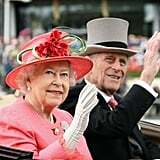 With generous good looks and confidence, Philip made his way to England with the help of royal relatives. 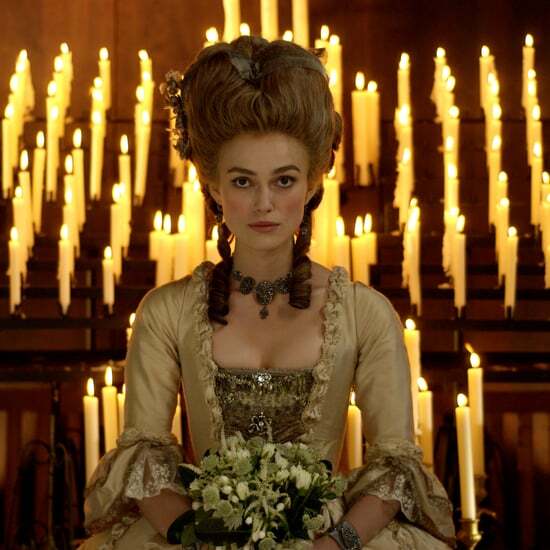 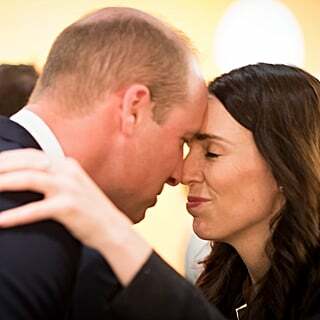 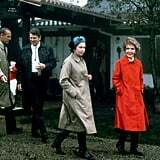 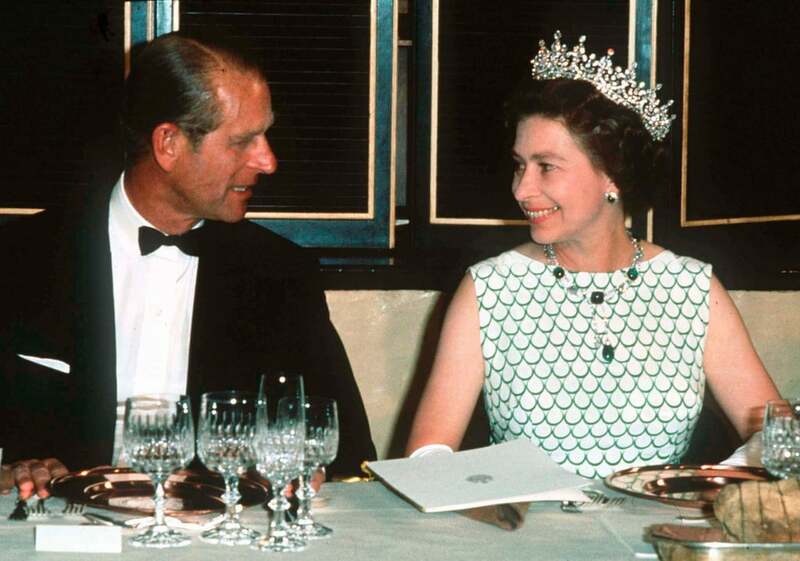 He would later be invited to have lunch with the royal family, and that's when Elizabeth reportedly fell for him. 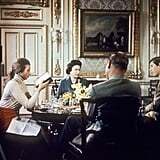 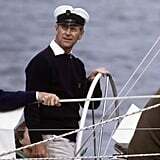 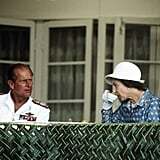 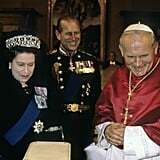 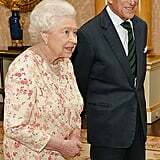 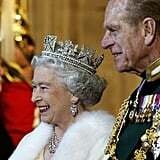 During World War II, Philip served in the Mediterranean and Pacific, and he and Elizabeth wrote each other letters. 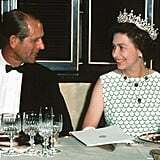 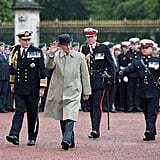 By 1946, he was back in London and making regular visits to Buckingham Palace. 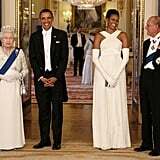 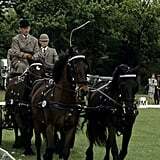 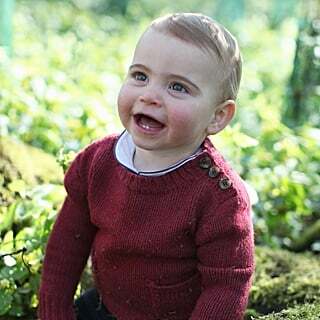 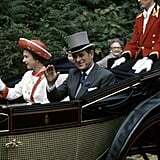 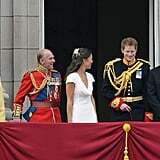 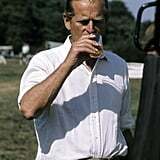 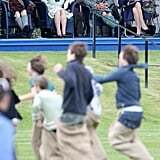 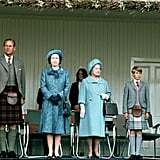 During that Summer, he spent a month at the royal family's Balmoral Estate, where he proposed. 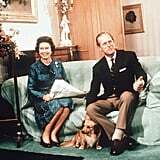 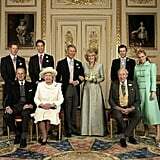 Their wedding was held at Westminster Abbey on Nov. 20, 1947. 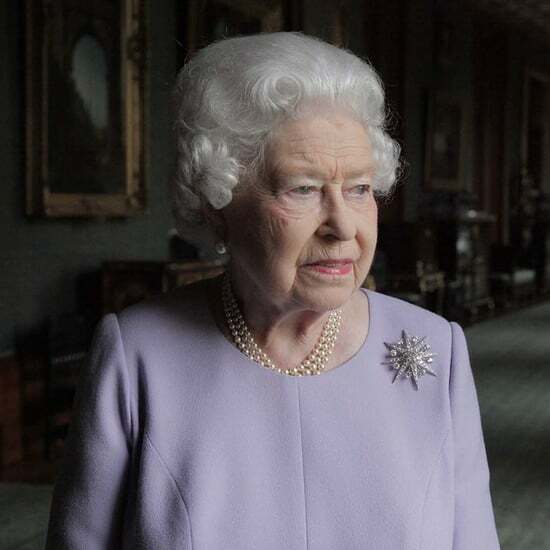 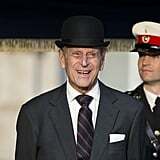 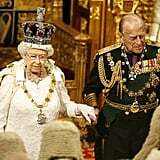 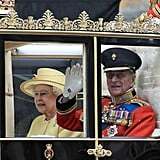 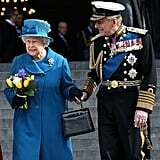 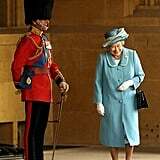 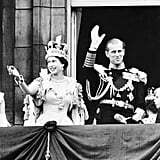 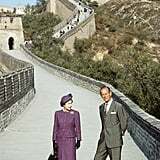 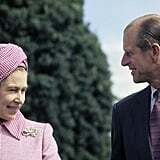 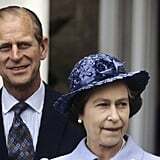 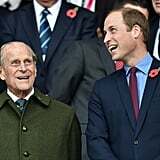 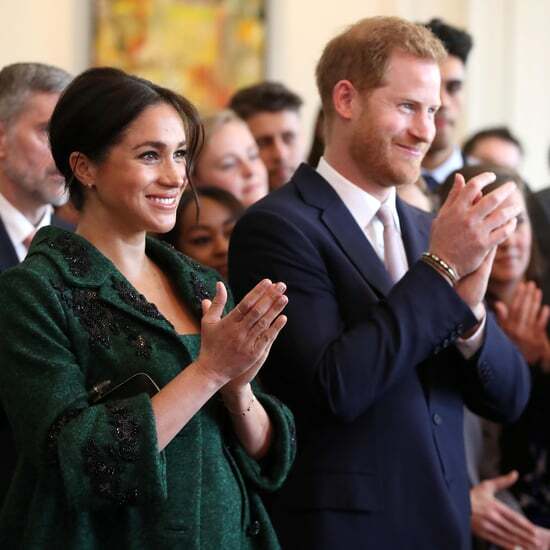 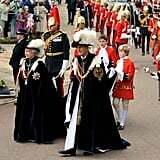 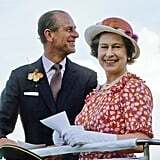 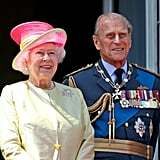 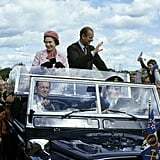 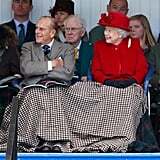 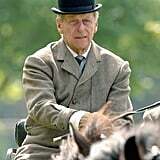 During their 70 years of marriage, most of them during Elizabeth's reign as the monarch, Prince Philip has been as constant as the queen herself, although he's a bit more controversial, making a few insensitive gaffes. 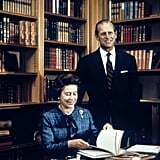 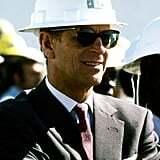 Let's look back at pictures of Prince Philip over the years, then see the facts about the British royal family every diehard fan should know.